How do I clear my cache on Windows? 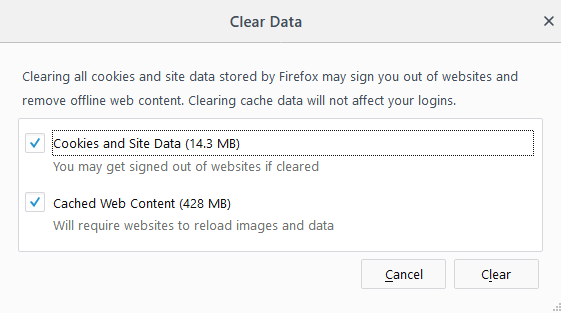 How to clear your cache on popular browsers on Windows. 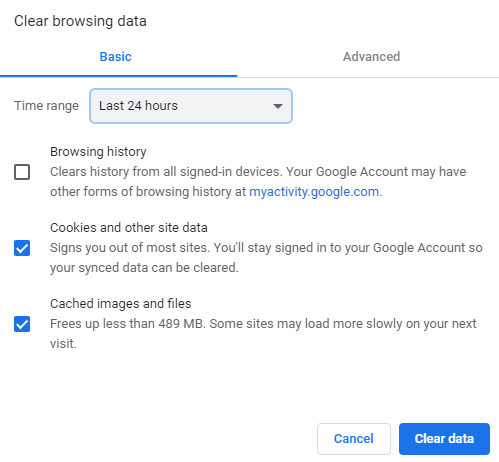 Clearing the cache of your browser is sometimes necessary if you are having issues with old information being cached in your browser. 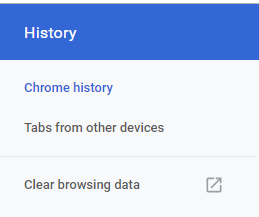 To access the history of Chrome (our recommended browser), press CTRL + H. From here, you will see the option to 'clear browsing data'. 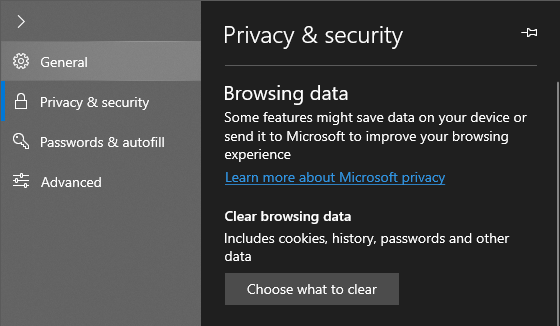 You will then be presented with the options to clear your data, please ensure that 'cookies and other site data' is selected. 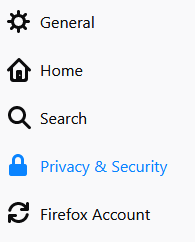 To clear your cache in Firefox, first navigate to the options of Firefox. From here, you will need to move to the 'Privacy and Security' section of the settings. From here, you will see a 'cookies and site data' section where the 'clear data' option is located. Ensure that 'cookies and site data' is selected before selecting the 'clear' option. 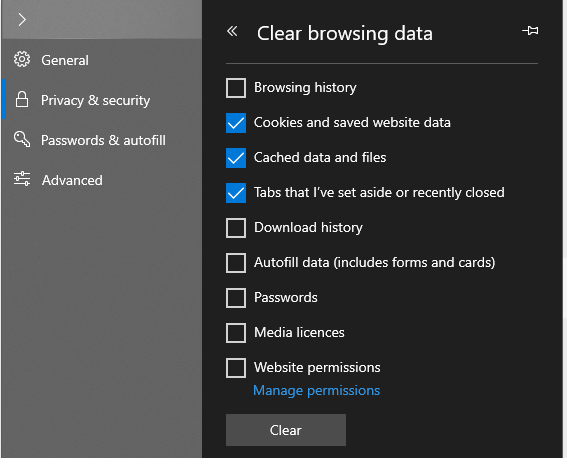 To access your cache in Microsoft Edge, navigate to the settings and into the 'Privacy & security' settings of Edge. Here, you will see the option to 'choose what to clear'. Please ensure that 'cookies and saved website data' is selected, nothing else needs to be selected.